This is a wonderful book and is something very much needed in a Catholic world where we have forgotten what IS the proper thing to say and do at a wedding, baptism, funeral and many aspects of just life in general. So many of these things have fallen by the wayside and need to be rekindled in our families! There are plenty of etiquette and manners books available, but how many are exclusively for Catholics? How many focus on the fact that manners are morally good inner character traits that are exhibited in an outward manner? Our lives are full of moments when we are not sure how to handle a certain situation. These occasions of uncertainty and discomfort could be everyday activities or special events that only happen once a year. This practical book is the perfect guide to help you learn to do the correct thing in any situation — at Catholic Sacramental functions, in public, or in the home. Obligation of Catholics when traveling. Etiquette is not something that is turned on and off. Good manners, decorum,and charity benefit not only us personally, but the entire society. Good manners show an inner character that the ancients called virtues — those morally good inner character traits that are exhibited in an outward manner. That is why there really is no such thing as company manners. The Correct Thing is the perfect guide for parents — as well as religious — who want a practical guide to help mind your manners in any situation, and to foster morally good inner character traits that will be exhibited in an outward manner. 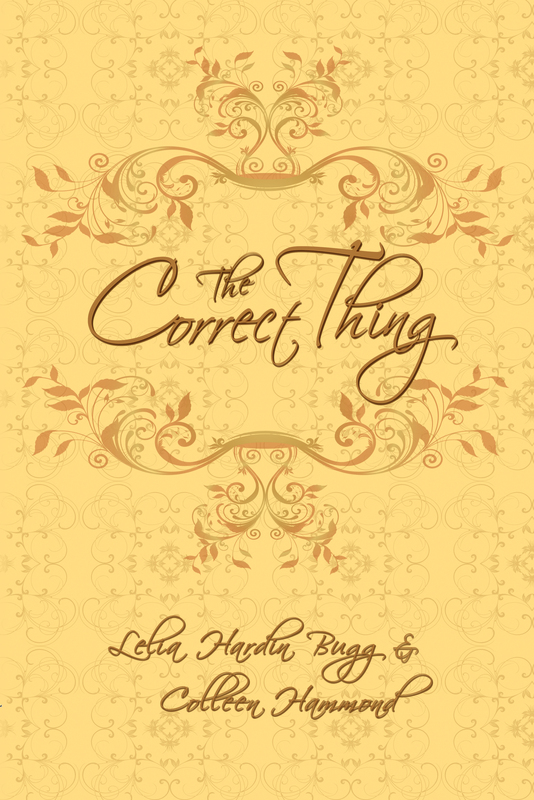 It is with pleasure that I review the informative and inspiring guide to Catholic living entitled The Correct Thing by Lelia Hardin Bugg, with Introduction and notes by Colleen Hammond. This charming vintage book, written by a Catholic spinster in Wichita, Kansas in 1881, was something Mrs. Hammond came upon by chance. In spite of the quaint style, Colleen could see that the book is a gem of wisdom, with advice just as relevant for our time as it was when first published. Not only do I find it of historical interest, but it is a practical guide as well, fraught with both common sense and devotion. Colleen is known as the author of the best-seller Dressing with Dignity, a book which over the years has helped many Christian women achieve a more feminine manner of dress along with a restoration of their self-respect. In bringing Miss Lelia’s The Correct Thing to the public, she is helping all of us find a restored sense of human dignity. There is something in the book for everyone; I have certainly already learned a lot from it and I hope I find the courage and the fortitude to make the needed self-corrections. Thank you, Leane!!! I feel so blessed to have found this little gem of a book and was able to have it reprinted. I am really looking forward to reading this, Colleen and Leane, thank you for promoting/hard work in spreading this around! My parent’s 70’s generation really rebelled against “manners” and so I know I am greatly lacking in this area… so I am super excited to read this. Especially in relation to the Church. 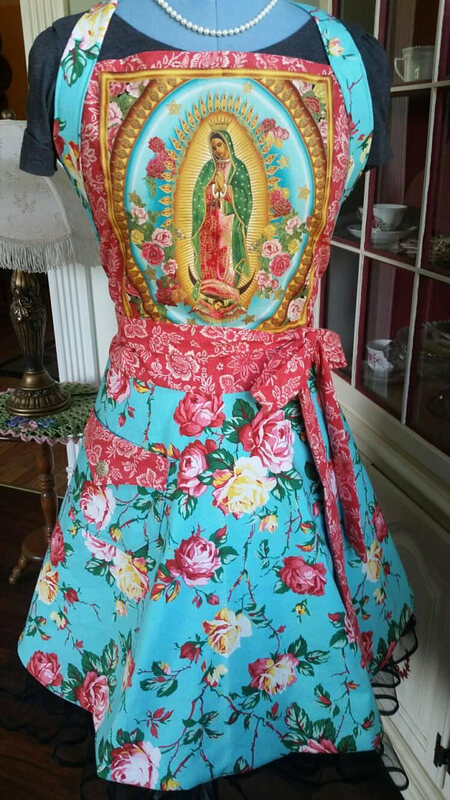 I just heard from a friend that girls are supposed to wear white at their confirmation and I had no idea! So glad to have a book to read like this… can’t wait til my Amazon order comes! I included this wonderful review on the post itself. Thank you Colleen! Natalie, This book is so good for this kind of information! One of the things that I never knew and would have been embarrassed about (if it wasn’t for hubby knowing about it) was that the godfather of a newly baptized child was to give a stipend to the priest. It just would never have crossed my mind. The book addresses these things that once were par for the course but now might be long forgotten…. Interesting, Natalie. My husband always offers something and they haven’t refused it. Vincent said it isn’t a necessary stipend…just a courtesy. I got thinking about it more and this point may not have been in the book, so I wonder if it was something from the Old Country which is where both of his parents came from?